Australia’s wine industry is famous around the world for innovation. From the Vineyard to the bottle we have long questioned the ways of the past but has the country who brought you wine in a box perhaps gone too far? When dining out or just visiting a bar enjoying a simple glass of wine can be fraught with danger. Do you take a gamble and hope the wine you’re about to order comes from a fresh bottle or at least one that was opened recently? Too many times I’ve been served a wine in substandard condition, oxidised and stale, barely drinkable. 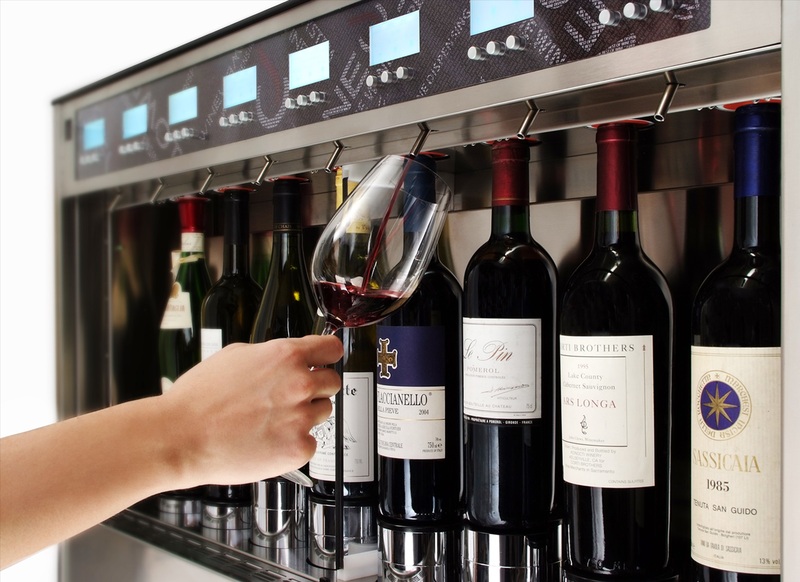 Across Australia and in the U.S. many venues are now investing in tap wine systems. Technology has improved greatly and from the few wines I’ve tasted I would be lying if I could taste any difference. Like the screw cap, originally this method of serving wine was aimed at the budget conscious. Now however we are seeing a better quality of wine on offer that has no wastage and arrives fresh into the consumer’s glass every time. As we strive as an industry to get wine to consumers in better condition this could well be the answer.